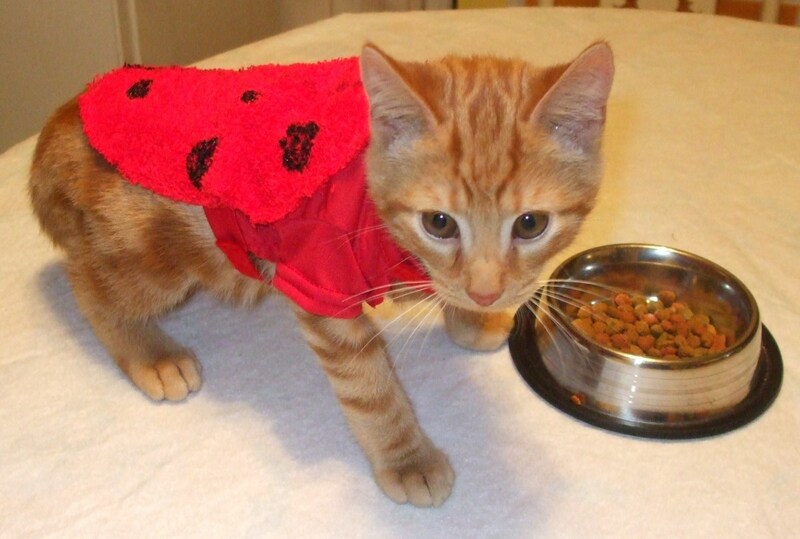 Detailed instructions and pattern for ladybug costume for a kitten or teacup puppy. 16 photos and additional instructions for adjusting the size if your pet has a growth spurt before the holiday. Step-by-Step description of how to create a Halloween chipmunk costume for a young child. Many of the items can be gleaned from your own home, or bought very inexpensively at consignment shops. 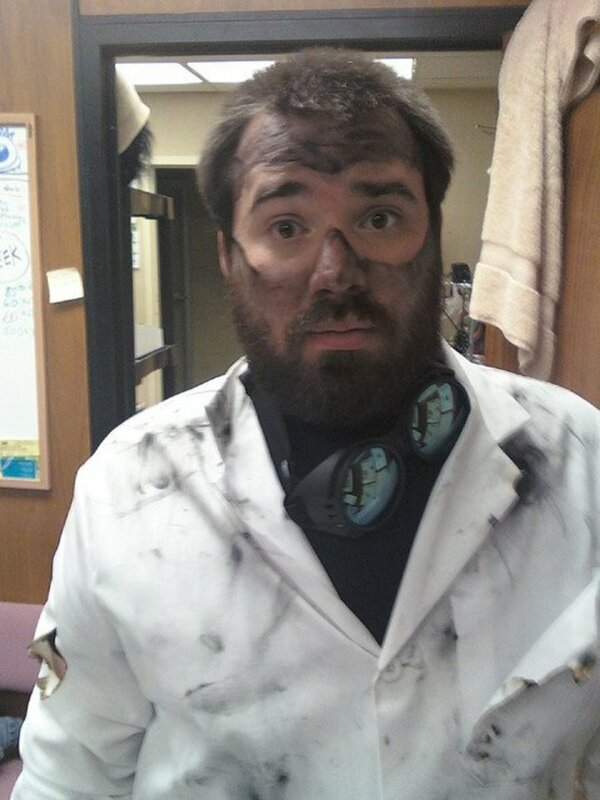 You can create a mad scientist costume inexpensively this Halloween. Check out these tools and tricks. 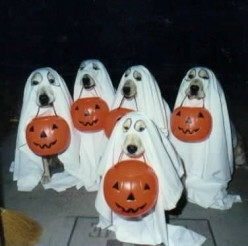 The possibilities of Halloween costumes for dogs seem endless. These are just a few suggestions for Halloween costumes for dogs. 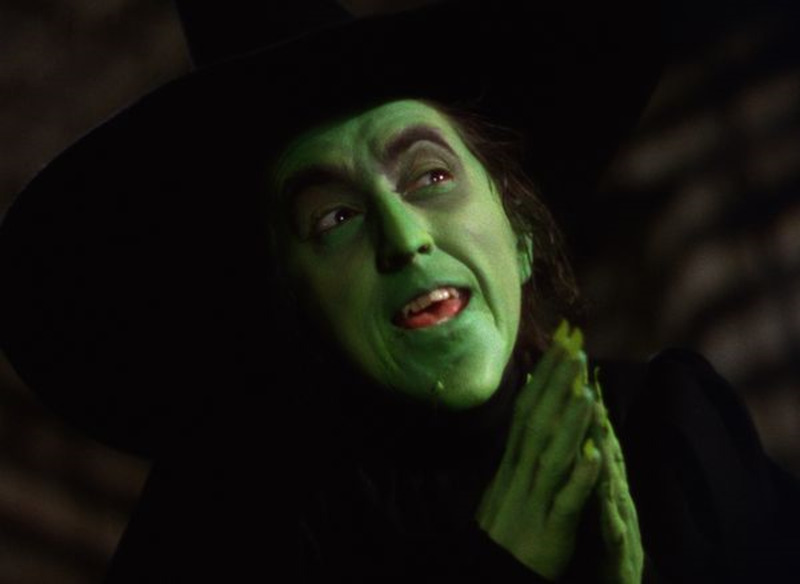 Halloween is just around the corner, do you have a costume ready? 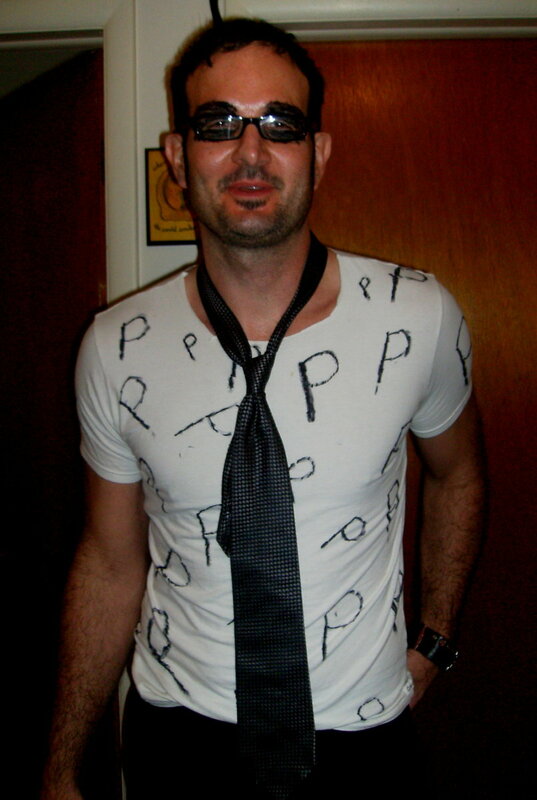 If not, check out this list of creative Halloween costume ideas that are great for a low budget, but look great! 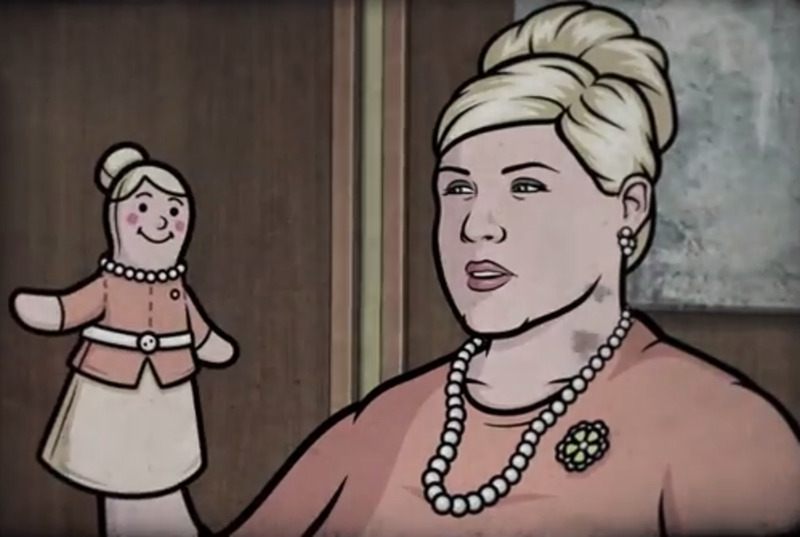 Want to go out as Pam Poovey from Archer for Halloween or want to get your Pam cosplay ready for con season? Check out this guide to making your simple Pam dress up quick.